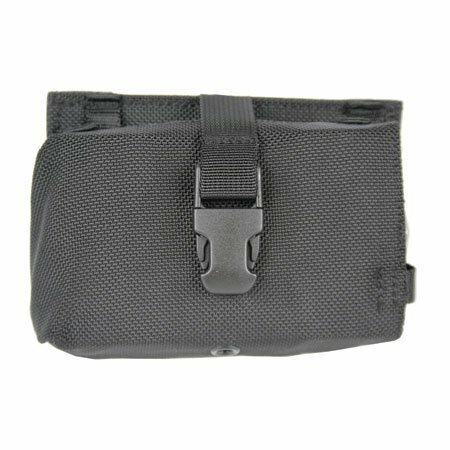 our selection of nylon duty gear, we are offering a more traditional non-molded line of Cordura nylon. You get the same famous abrasion resistance and ability to decontaminate with a simple bleach solution that Cordura nylon is noted for, but at a lower price level than our premium molded Cordura line. Our exclusive four-layer laminate of Cordura nylon, waterproof closed-cell foam padding, flexible polymer reinforcing layer and 150-denier knit lining used in the non-molded Cordura accessories and our rugged nylon web belts will give you years of service at an easy-on-the-wallet price. 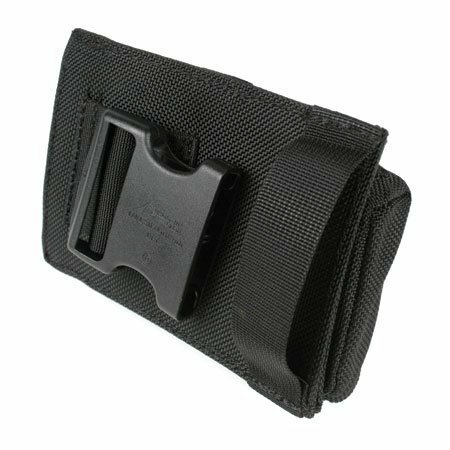 Our injection-molded belt loops will fit duty belts up to 2 1/4 inches and many mag pouches will work both vertically and horizontally.